2 images. 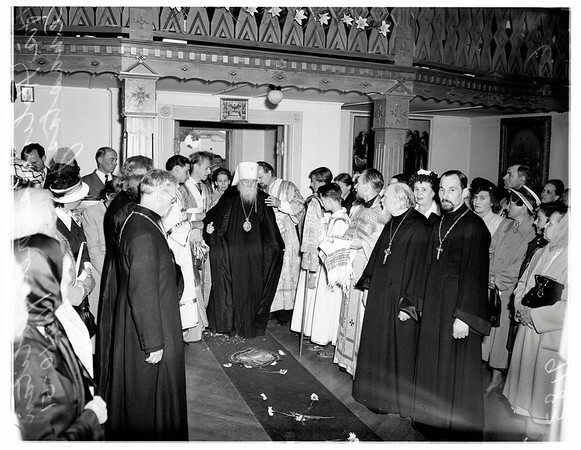 Russian Church mass, June 10, 1951. His holiness Metropolitan Anastasy, head of Russian Orthodox church abroad.